Give voice to the millions of women who have struggled for a political voice in the century since the 19th amendment was adopted. Become a Wiki Scholar, add this history to Wikipedia, and educate the world. 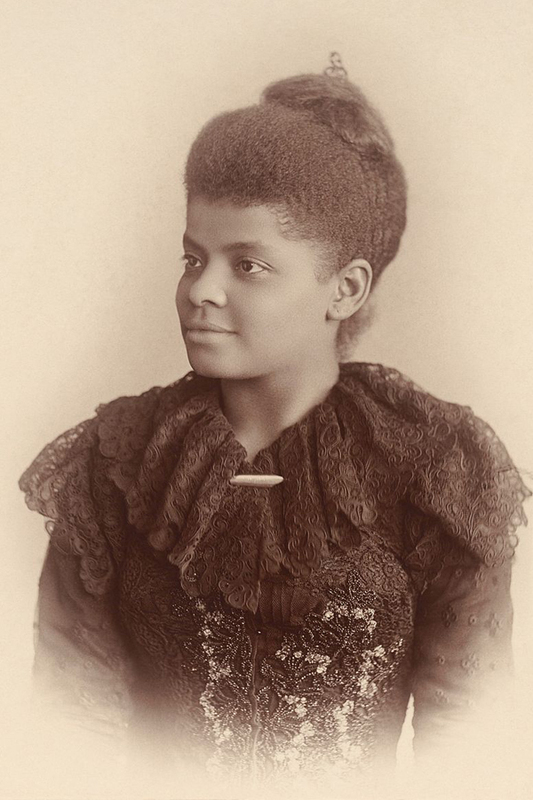 In collaboration with the National Archives, Wiki Education offers a virtual professional development course to train scholars like you to improve articles on Wikipedia related to topics about women’s suffrage. In May 2019, the National Archives Museum will launch an exhibit commemorating the 100th anniversary of the 19th amendment. Visitors will learn more about the history of suffrage in the United States, basic civics, suffragists, why voting matters, the women who were disenfranchised after the 19th amendment, and struggles that persist today. When visitors leave the exhibit and look for more information about the history of women’s suffrage, they will look to your work on Wikipedia. Visit our registration page for course information and to sign up for our course beginning in June 2019. 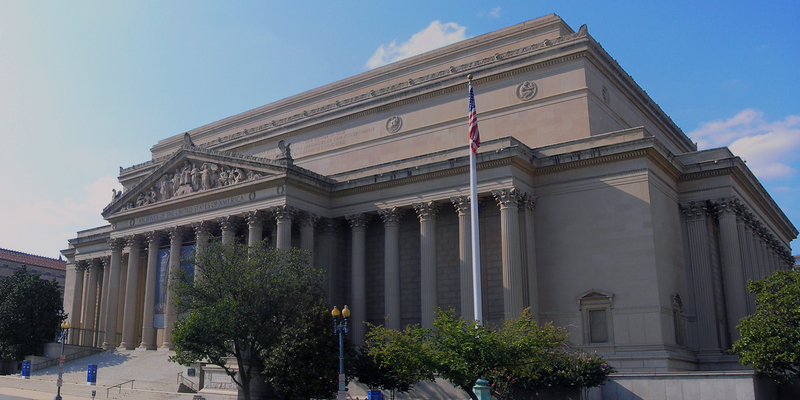 Image: File:National Archives DC 2007s.jpg, public domain, via Wikimedia Commons.